Controversial opinion, but I'm going to say it, Harry Potter was pretty tight. Although a smidge farfetched at times, it has to be noted that the world of Hogwarts was a fascinating and deeply enjoyable one. That is my honest feeling on the matter, do not @ me. 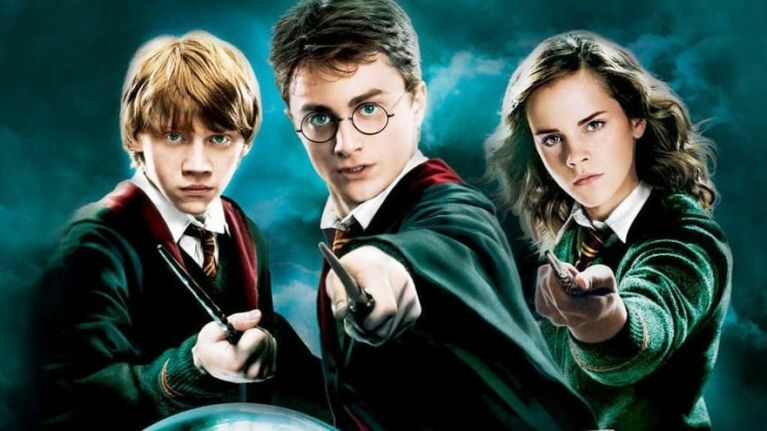 It's been 11 years since the final Harry Potter book was released, but how well can you remember the quotes and more importantly, who said them? Test your knowledge with this gripping quiz. Full marks expected, no excuses.